In Spanish, rana means “frog,” an ancient symbol of transformation and metamorphosis. This same word, in Arabic, means “beautiful, eye-catching.” We combine both of these definitions to be the foundation for everything we produce: we strive for our work to be beautiful and eye-catching, and the process by which we create is transformational. How I disconnect: running and driving an old Citroen 2CV. Miles began his career in the digital media space in São Paulo nearly two decades ago, creating websites and multimedia content while studying in Brazil. 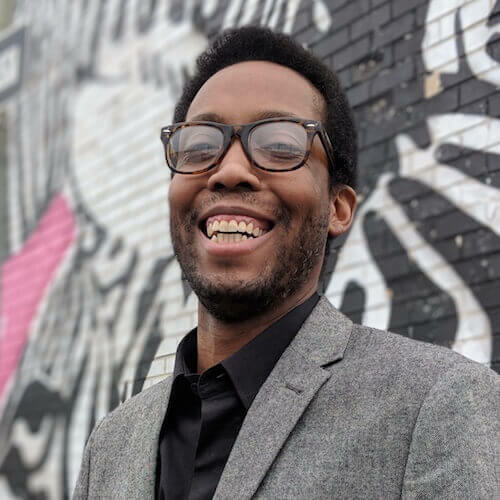 Back in his adopted hometown of Washington D.C., he worked as a web developer, bike messenger and shot videos as a hobby until his employer at the time began to take notice. Just as YouTube and Facebook were taking shape, he started a journey of producing digital media content while living and working overseas in Latin America, Africa and the Middle East for many years. Fluent in Spanish and Portuguese, he has created award-winning content for clients such as USAID, the Robert Wood Johnson Foundation, the Citi Foundation, the Gates Foundation, Voice of America and many other organizations around the world. 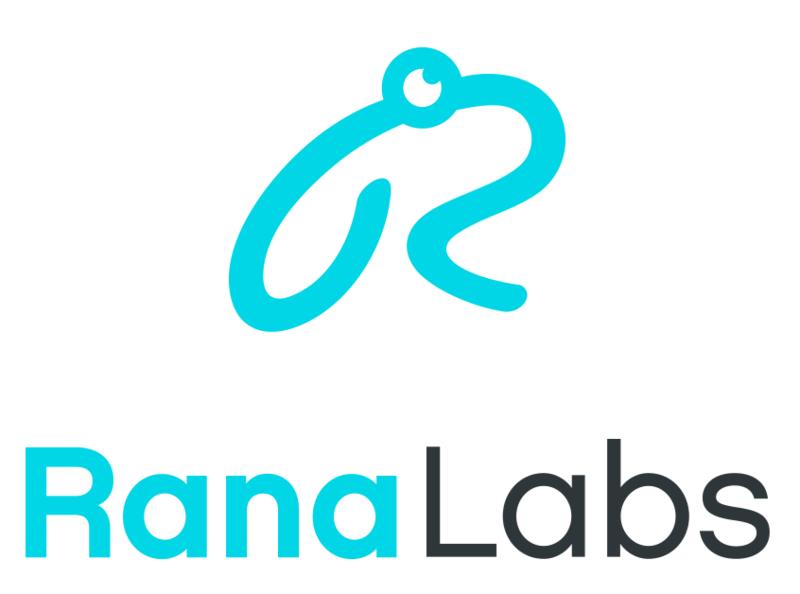 The idea to start Rana Labs is the direct result of combining his global experience and learning while his passion stems from sharing what he has learned as a way to inspire new content creators. ...let us not love with words or speech but with actions and in truth. and post-production management. She has over 15 years of experience working in various capacities for non-profit and for-profit companies. Her absolute favorite thing to do is to travel because it allows her to experience different cultures and meet interesting people. Jeffree studied communication at the Rafael Landívar University in Guatemala. He was co-founder and director of a television channel for 10 years, creating and producing entertainment, music and content programs for youth. A desire to impact the next generation of his country gave him the opportunity to find an important area of professional development: education. This is how he became a university professor in the audiovisual space at different universities. The creativity and vision of working in content production led him to venture into cinema, directing his first short film called Another Sense (Otro Sentido in Spanish), a material made for both deaf and hearing audiences. It is the first fully integrated film of its kind in Guatemala. His passion for teaching and innovation with inclusive materials has been fused together at Rana Labs, where the perfect blend of creativity and social impact occurs. Debora discovered her passion for audiovisual production in her first year of university and since then she has sought to get involved in projects and work in video production. Her first production job was as an editor and production assistant at an event production company, then worked as an editor on a television channel. 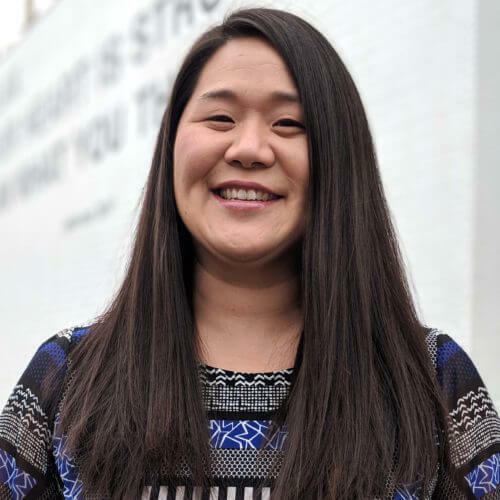 As she progressed in her career, she became interested in gender and ethnic issues, which is why she is specializing in this and seeks to involve these issues in the projects she works on with Rana Labs. 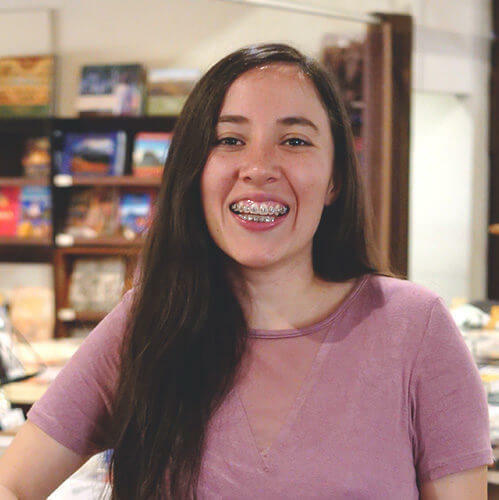 She also works as an activist in the area of communication and production multimedia in the Observatory Against Street Harassment. She has participated in several independent projects as producer and editor of the short film Another Sense (Otro Sentido in Spanish) and as a producer of the documentary ``Ruk 'U'x Ixin``, which won first place in the regional youth competition ``Central America Intangible Heritage``, by the Central American Integration System. She currently works as a workshop trainer, content producer and editor at Rana Labs. She has a sense of devotion to the children of her country, for those who want to produce something worthwhile with what they can, to learn to live in harmony and take care of the planet. Eric is a graduate in Electronics Engineering with a master's degree in electronic business. 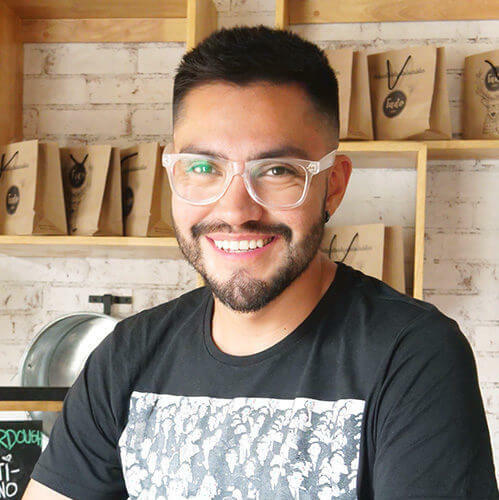 He has worked in management and media administration where he was a founding partner for 10 years of a television and digital media outlet in Guatemala aimed at young people, ending his participation by selling the company to a media group. 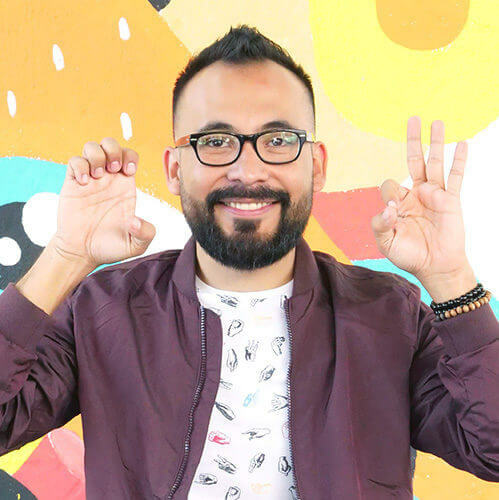 His passion for human growth led him to study sign language in Guatemala, which led him to become involved as an Executive Producer and Project Manager of visual materials aimed at the deaf public in Guatemala to raise awareness of disability issues. In his professional experience acquired as a project manager and media producer in recent years, he has identified the importance of generating content to vulnerable populations, strengthening business strategy, being organized and a good communicator. He proactively seeks constant improvement and strategic alliances to achieve the objectives of each project. Osie Jackson was born and raised right here in Washington D.C., a rare gem in this town of transient folks! 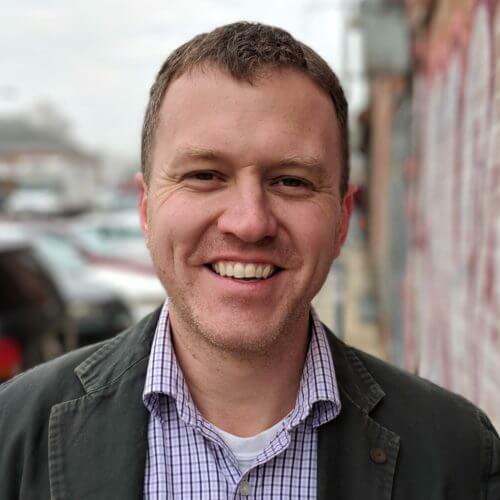 He has worked with both nonprofit and government agencies across a huge variety of sectors including health, education, construction, immigration, transportation and the retail sector. He has developed the ability to quickly analyze a situation and make changes on the fly - something the whole team appreciates. As the office manager, Osie helps to make sure everything is running smoothly and efficiently. He takes on the company social media presence with skill to make sure we post the right material to the right audience. He dreams of going to Monaco one day to dip his toes in the water and meet the people there. And he is most excited about the creativity of the team and exploring new avenues for his career. Growing up in the Soviet Union, Valeria’s biggest dream was to see the world and make things better with what she could. Years later, she found herself doing just that, except based out of Washington DC. With English, Spanish and some Portuguese under her belt, she launched on a career in international development. Quickly, she discovered that the most effective way to report impact, seek funding, or tell a compelling story was through video content. This revelation marked the beginning of her journey in producing digital media content for every employer she has had. Valeria excels in story development through her talent of connecting with people on a deep human level, and she is the master of problem solving, all of which makes her a star producer. Valeria is trained as a linguist, educator, ecologist and an urban planner. Her new goal is to excel at directing and improve her shooting skills. Rana Labs, LLC is a HUBZone certified small business digital media agency with a mission: to tell a genuine authentic story with every product we create. We develop websites, produce videos and provide digital media trainings for clients and, in all of our work, we empower the future digital storytellers of our world. We are seasoned experts in production and work on everything from television to promotional content for major foundations, USAID, for-profit and nonprofit organizations.